The UK trade body for wine and spirits has called for the deadline of the UK’s departure from the EU to be extended after Theresa May’s Brexit deal was voted down in a historic government defeat. 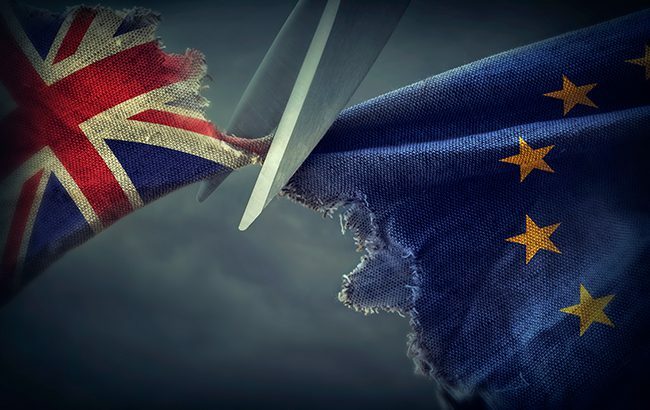 Miles Beale, chief executive of the Wine & Spirit Trade Association (WSTA), has reiterated the group’s stance that a ‘no-deal’ Brexit would be “hugely damaging” to the UK drinks industry. “As 55% of wine consumed in the UK is imported from the EU, and 45% of spirits exports are sent to the EU, businesses will need time to adapt to any new future trading arrangements, and time is running out,” Beale said in a statement today. On Tuesday (15 January) prime minister Theresa May’s Brexit deal, which laid out the terms of the UK’s departure from the EU, was rejected by 230 votes – a crushing defeat that marked the largest rejection of a proposal by a sitting government in UK history. Leader of the opposition Jeremy Corbyn tabled a motion of no confidence in May, which is due to take place later today. If MPs back the motion, it could trigger a general election. The UK is scheduled to exit the EU on 29 March, and since the rejection of May’s withdrawal agreement, the possibility of a ‘no-deal’ Brexit has increased. The WSTA said that due to the scale of the government’s defeat, it “seems clear now that extending Article 50 is necessary to ensure parliament can agree on the UK’s future relationship with the EU”. Previously, the association cautioned that a ‘no-deal’ Brexit scenario would mean the UK would lose access to the EU’s excise movement control system (EMCS), which tracks alcohol coming into and going out of the country, and documents shipments electronically. If a deal is not reached before the UK departs the EU, “ports are likely to descend into chaos”, the trade body added. Last month, the Scotch Whisky Association (SWA) confirmed its support for Theresa May’s deal, and warned that MPs’ rejection of the proposals would create “considerable uncertainty”. The group said in a statement yesterday: “It is now imperative that the government and parliamentarians work together constructively and quickly to find a way forward which provides clarity for businesses and employees.